Have you seen the way headlines catches your attention in newspapers or internet article? Same is the case of your resume. A resume headline should be written just below your name and contact information. Resume headlines are to be written in expressive statements of your skills, accomplishments and experiences that you have gained throughout your career. It must be able to catch the eye of the recruiter wherein you would be indicating the job position you are applying for and what makes you different from the other applicants. Without a headline, the recruiter would have to dig through your resume to identify your key experiences which makes the task ardently difficult when he/she has lots of resume to scan through. 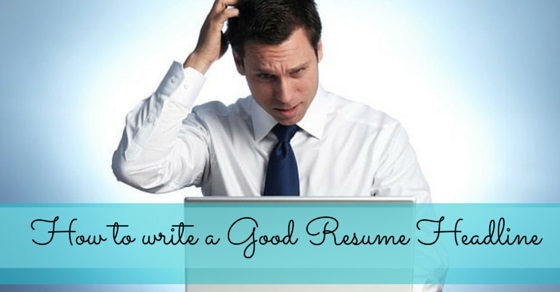 So have a review of know-how’s and the ways that you must adopt to write a good resume headline. Have a thorough review of the job description that you are applying for and highlight the key words indicated. Review your skills and write them out so that it links up with the job description. Each skill set might cater to specific number of years of experience. Hence, categorize them. Depending on the type of job application make a clear demarcation on the skills that you would like to expose on the title. Your key ability lies in the attributes you possess. Hence, make note of them also so that it would help making the right combination of phrases. 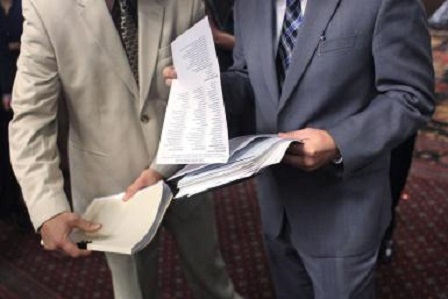 In today’s world there are many ways to learn about the resume titles already available. Try researching and get appropriate one that suits your skill. 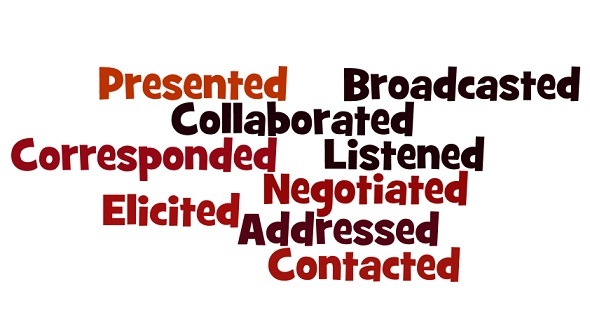 Adopt words that suits your attributes and skills. What To Keep in Mind when Writing Resume Headlines? Resume headlines is mostly a condensed skill set of your experiences or even personal attributes which is written in brief phrases. Hence we must be clear in what we intend to depict and also impress the recruiter. Concise: It is mostly written as brief phrase rather that whole sentences. Having keywords: Specific keywords that describes your skills or experiences are required. Related to job: It must be in sync with the job applied for wherein sometimes even your job title could be apt. Use different headlines for different types of job applied. Link up with objective: It denotes your desires and aspirations along with the skill set you have gained. Based on facts: It should be focused on facts listed in the body of the resume and the title you are applying for. Readable: Use of simple words makes it easy to understand. How to write the Headlines? Resume headlines are gateway to your career growth. So do make efforts to write out the best possible titles to enhance your image. To make it easier it is mandatory to consider the foremost two points to note before starting to write. What is the type of job you are applying for? Why should they consider you for that job? This is to highlight your personal characteristics that can be mentioned in case your background is not yet furnished. Some of the words are ‘dependable’, ‘well-organized’, ‘hard-working’, ‘trustworthy’, etc. This is the most important part of the resume which depicts the skills you had acquired during process of your career or some which you are gifted with. For instance, software executives would be looking out for different language skills, restaurant managers would be looking out for customer friendly skill set. It has to be written in short phrases and not like story or tale. As each phrase will describe your skill and attributes, you will need to be a little creative to write them. a) The first part would be indicating the position applying for like Sales Manager, Sr. IT Manager, Vice President of Insurance, Management Consultant, Marketing Manager, Junior Accountant, Sr. Sales Engineer, etc. Most of the resumes are often send by email or through online. With so many resumes online, there is ATS (Applicant Tracking System) that is being used to pick out keywords intended for the specified job application. Hence, it is one strategy that you must adopt to keep pace with the technology. As you would have provided your profile in social network sites, it facilitates the option for making search for key words. If your resume headline has them then you are lucky to have made the correct title for yourself. It will automatically lead to your resume. The resume headline is the like the jewel on the crown. The more sparkles it has the more the people will be attracted. It also makes way for making an introduction of you. Catchy headlines provokes reader to open your resume. Resume headlines are like the head on the body. Without it there is no life. Without a proper headline, there is no other way for communicating your experiences and skills earned through your career. All the facts about your experiences and accomplishments are spoken in few phrases using resume headline. It’s one way to market yourself describing the skills you possess and provides assurance to the recruiter. 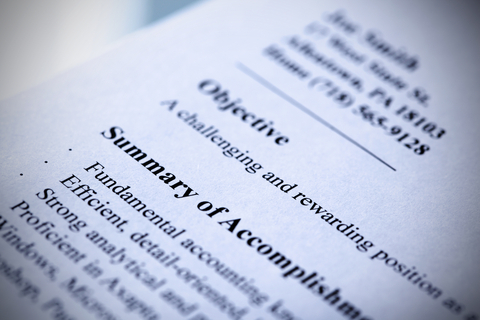 Resumes are descriptive details of the experiences and skills that you gained throughout your career. To show the recruiter that you are different in your approach and style of work, resume headlines brings out the uniqueness and expertise you possess. Compared to the yester years of writing objective statements, resume headlines are tools to catch the eyes of the attention of readers through creatively designed expressive statements highlighting your experiences. Use of appropriate keywords would indicate your expertise in writing skills as well. All recruiters would be interested in not only your work experience but also language skills. Strong orientation in quality control having reduced the defects by 35%. Proven success in mentoring and coaching teams to achieve goals of the company. 1. Sr. Production Manager with 20 years of wide experience in strategic management for resolving problems and bringing out solutions that improve operational efficiency. Excellent written and oral communication skills; capable of explaining complex issues in easy-to-understand terms. 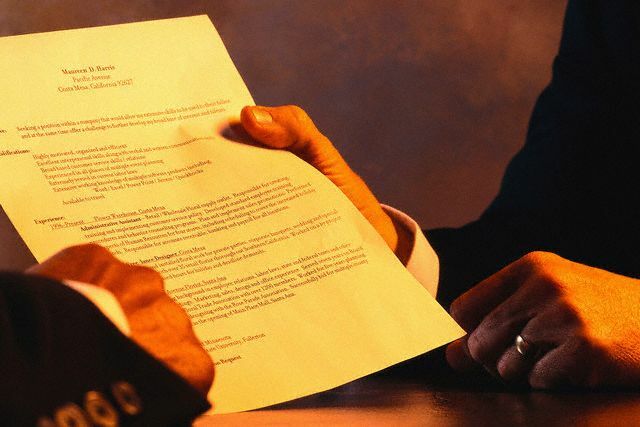 A resume is prospective means for obtaining job, it is the resume headline that is what the recruiters often read. It is actually giving a brief summary of your overall skills that is evident in the body. It’s like how a spice added to a dish adds flavour. Hence, by having it written in catchy phrases it’s very likely that recruiters would like to review the details and would induce to set up an interview call. A well-defined and formed headline would place your resume at the top that gives a brief description of your experience and education background. So if you are thinking of career change, then revamp your resume and make the change come in. It’s the design that matter most! !